February 05, Islamabad; Honourable Senator Mushahid Hussain Sayed, Chairman Senate Standing Committee on Defence addressed and held a highly interactive session with the Members of Youth Parliament today. He talked about vision and ideology of the founding fathers of Pakistan. He also talked about the strategic importance of Pakistan due to its location and the role Pakistan has played in international diplomacy. He identified independent judiciary, media and civil society as new power centers besides the political and military establishment. Most importantly he urged the youth of the country to play an effective part in democratization of the country. He also identified several challenges faced by Pakistan especially indigenous terrorism, cyber security, climate change and the anti-Pakistan propaganda. He stressed image-building efforts to create a positive image of Pakistan. Later MYPs asked questions in the Q & A session about CPEC, international relations, climate change, civil-military relations and others. 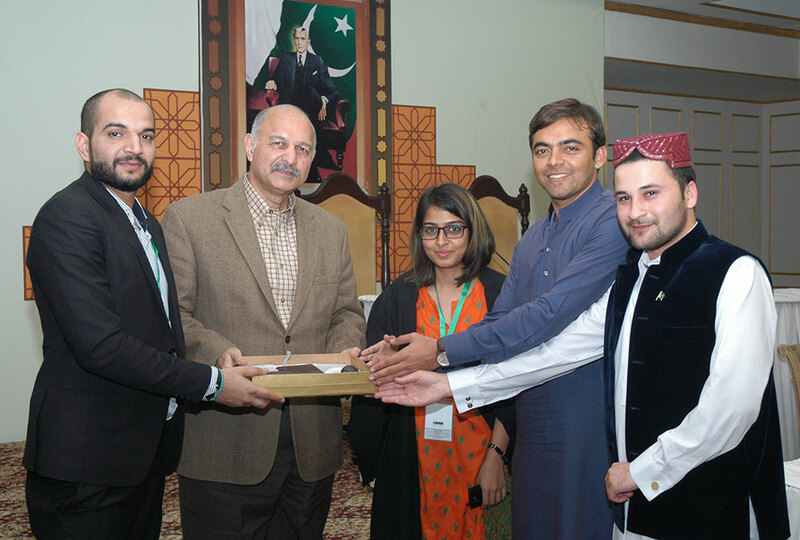 Senator Mushahid Hussain Sayed highly appreciated the quality of questions raised and commended the role played by PILDAT in spreading awareness in the youth. 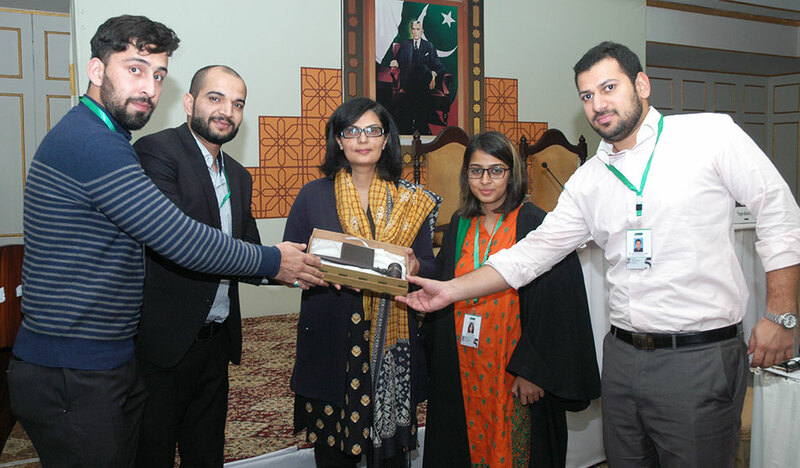 In the afternoon session, Dr. Sania Nishtar, Former caretaker Federal Minister during a lecture on 'National Security & Good Governance: Dynamics & Challenges Facing Pakistan' highlighting key governance challenges said that corruption and bad governance are the greatest threats to national security. She explained that security is a much more comprehensive phenomenon than the conventional security. She pointed out that human security was an equally important dimension of the national security and should not be ignored. She emphasised the need to redefine the term 'treason' and recommended including corruption and willful bad governance in the new definition of treason. 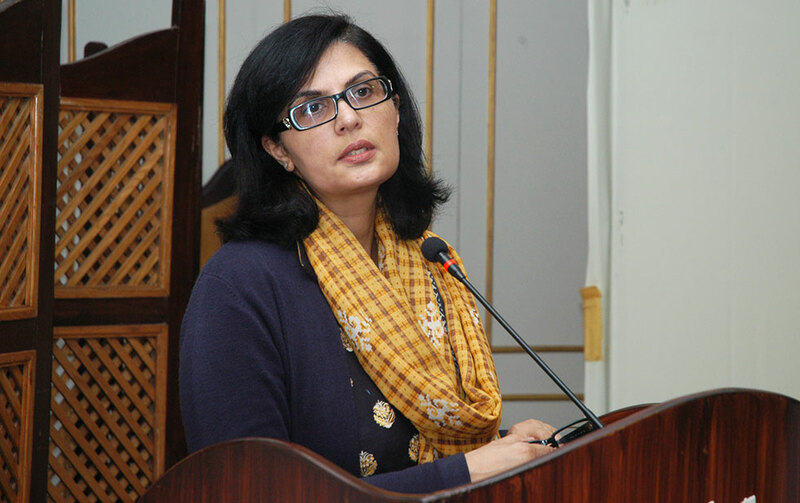 She underlined the need for greater transparency, more effective accountability, a better right to information law and its strict implementation and a more vigilant civil society for a better-governed and more secure Pakistan. The 5th and last session of 7th Youth Parliament Pakistan concluded successfully in Islamabad today. 8th batch of Youth Parliament Pakistan will be launched in April-May, 2016.